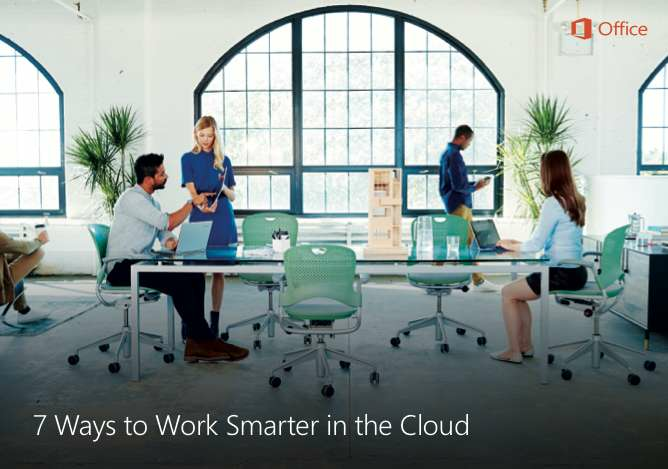 In this ebook, you’ll learn seven ways Office 365 can help you improve communication and teamwork to make your business more effective, collaborative, and successful. Provide your contact information below so that we can deliver this ebook directly to your inbox. In this ebook, you’ll learn seven ways Office 365 can help you improve communication and teamwork to make your business more effective, collaborative, and successful. Click the link below to request this ebook from R.B.Hall Associates, LLC.